Imagine a world where three factions fight for dominance on strategically placed maps. Where you gather resources and plan out your next move turn after turn. Where you struggle against all odds to take control of the entire world. If this is your kind of game, then you should check out Legends of Fire & Steel. Here’s the basic synopsis of the story behind Legends of Fire & Steel. There are three factions and they’re out for control of as much territory as they can while trying to knock their opponents off of the world map. You have the traditional humans, arrogant bastards who meddled with the forces of nature one too many times. You have the fey, the magical creatures that once dominated the land and gave the humans the means to advance technologically. And you have the Forsa…um, I mean Revenants, the undead creations risen to serve humanity by dark magicks and are now rebelling against their masters. So, yeah. 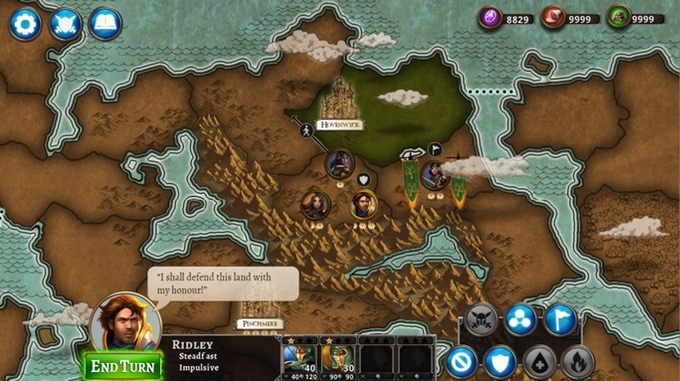 Three factions basically out for blood and conquest are battling each other in turn-based strategic combat. Boomzap Entertainment has taken inspiration from classic strategy games like Civilization, Heroes of Might and Magic, and Warcraft and are making Legends of Fire & Steel their own. Each turn is divided into a number of possible actions. 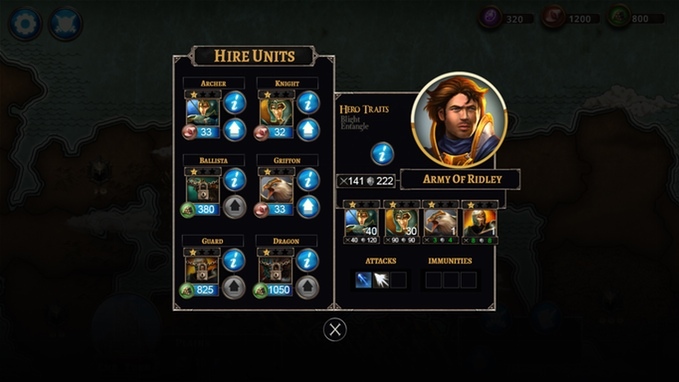 You can hire an army, organize your forces, gather resources, or go to battle. Simple, sweet, and quick to play. Legends of Fire & Steel will have both single player campaigns as well as multiplayer matches. 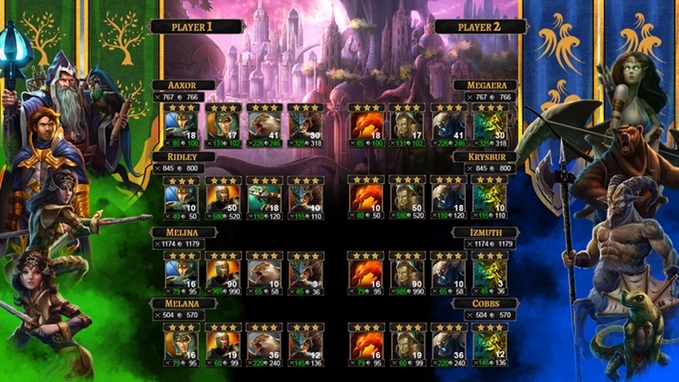 Each online match will have everyone play out their turns simultaneously. This not only allows for a good deal of diplomacy, such as making alliances and trading resources, but it also eliminates the tedious “hotseat” aspects where you’re constantly waiting on others to finish their turn to start yours. Track the progress of the Legends of Fire & Steel Kickstarter in our Campaign Calendar.